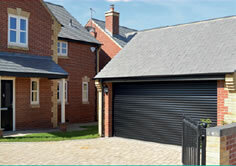 Why choose Swindon Garage Doors? 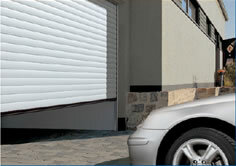 Swindon Garage Doors is a specialist offshoot of Swindon Door Services, offering a wide range of services specifically tailored to provide you with high quality garage doors and outstanding service and after care. We cater for residential, commercial and industrial needs; backed by high quality workmanship and truly excellent customer service. We realise that you may not know exactly what you are looking for, which is why we invite you to visit our showroom where our team will be more than happy to help by answering any of your questions and you can view the different styles and operations of door type that are available. 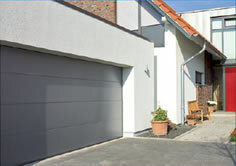 Our technical team are available for garage door maintenance and repair, plus we can supply a complete range of garage door spares.